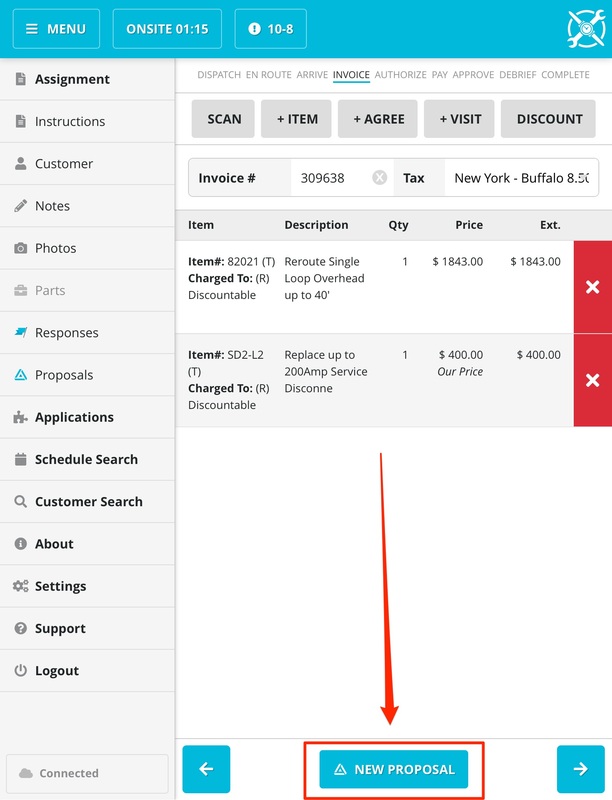 Why doesn't the 'Start Proposal in Acquire' button show at the bottom of the Invoice screen? 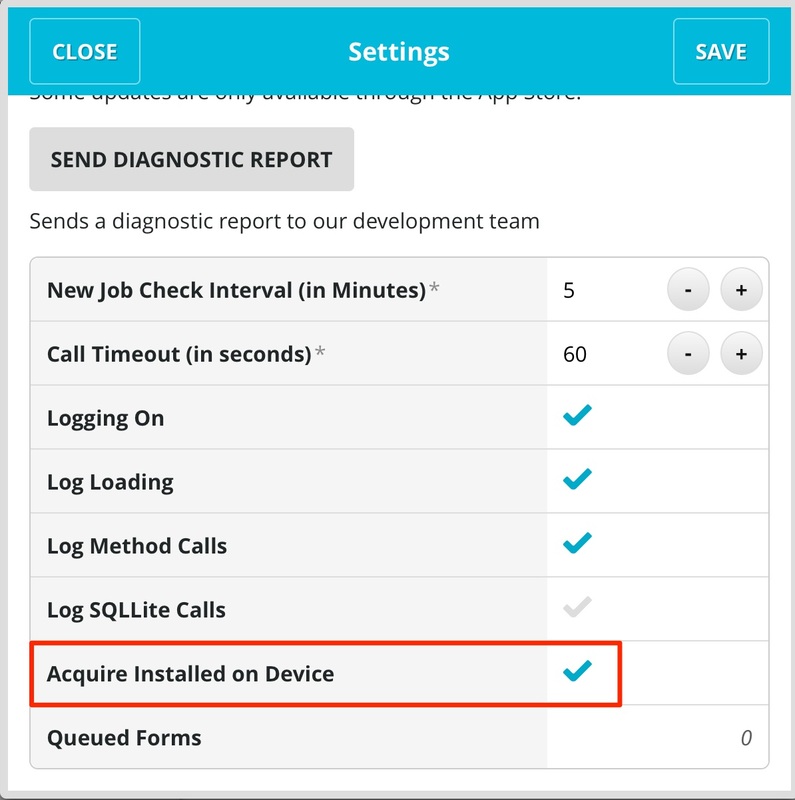 You will not be able to see the Start Proposal in Acquire at the bottom of the Invoice screen in SWRemote unless you have the following checkbox checked in the Settings tab. After that is checked, you should now see a button at the bottom of your Invoice screen that looks like such.